Are you looking for a cost-effective solution to replace missing teeth, quickly? Dentures are a noninvasive option that allows you to enjoy the full function of your mouth, taking out your dentures when you want. Don’t let missing teeth get you down. 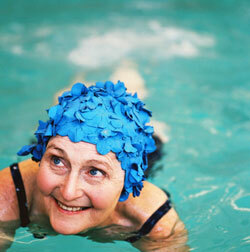 Dentures can help to improve your quality of life. We offer full and partial dentures at Beaufort Street Dental Centre. You can have them made in acrylic or with a metal framework, depending on your needs. We’re happy to examine your oral health, then present you with all possible treatment alternatives. The dentures are created in an Australian laboratory. Replacing your teeth with dentures may require a total of 4-6 appointments. Contact us today to find out more! Insurance is accepted, and free parking is available.